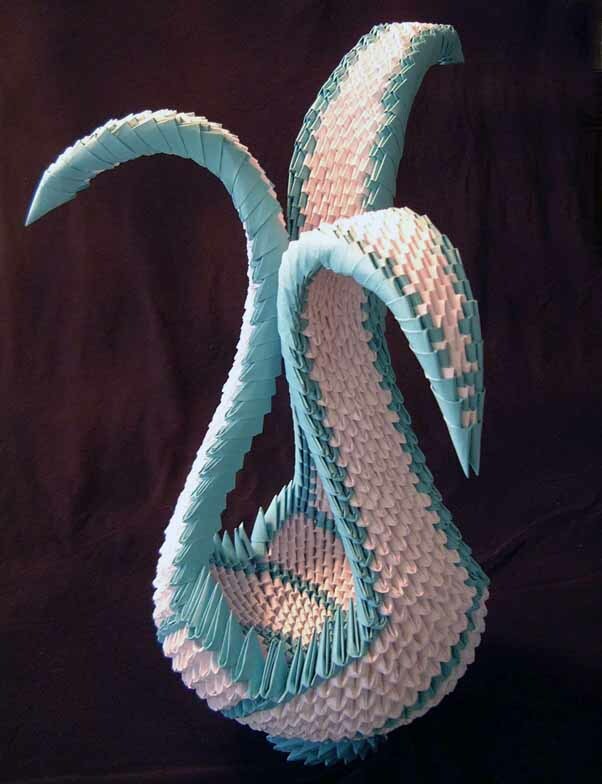 This entry was posted in art, Chinese art, contemporary art, eco-art, modular paper sculpture, origami, paper folding, recycled art, sculpture, Zhe Zhi. Bookmark the permalink. I have looking for this kind of art for a long time, i wish somebody can help me tin showing me the steps for making the goldengami craft.